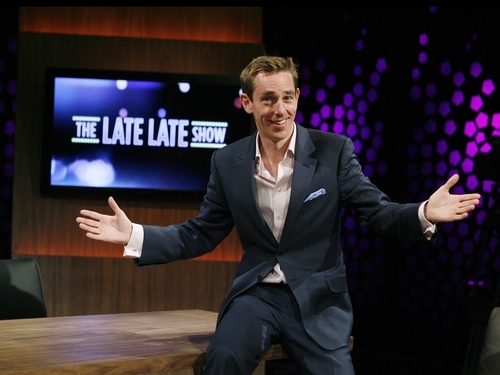 On tonight’s Late Late Show Ryan Tubridy will be talking to Linda and Tony Sutherland about the recent tragic death of their son Darren. They will be joined in the studio audience by friends of the boxer who will pay tribute to the Irish Olympic medal winner. Also on the show three of Ireland’s leading actresses Victoria Smurfit, Amy Huberman and Alison Doody will talk to Ryan about the new series of 'The Clinic'. Read an interview with 'The Clinic' star Amy Huberman. The new series of 'The Clinic' begins on RTÉ One on Sunday, 27 September at 9.30pm.